American drivers have made up their minds. 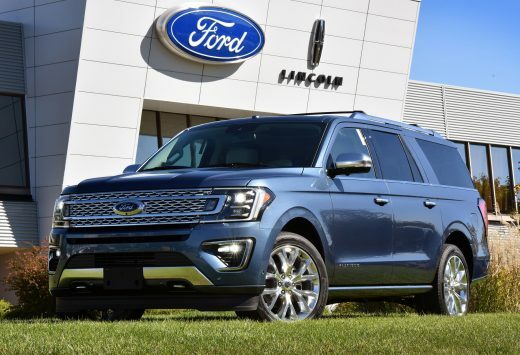 Bigger is most certainly better, and Ford Motor Co. has reacted. This week the automaker announced that over the next few years it would be phasing out all its cars (except for the iconic Mustang) in favor of SUVs, trucks and commercial vehicles (vans) in the United States. Don’t @ me about the Focus Active — it’s a crossover, it’s not a car. The surprise wasn’t that it happened — the surprise is that it took so long. It wasn’t that long ago that many drivers regarded SUVs as gas-guzzling behemoths that took up more than their fair share of the road. And yet, sales of these vehicles grew. 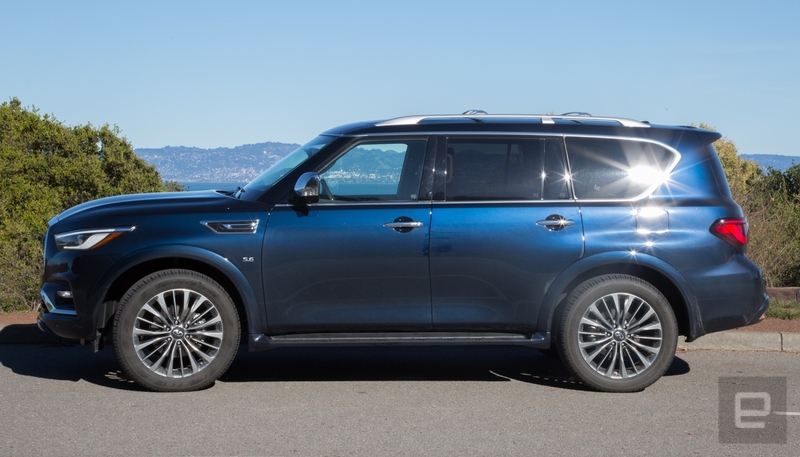 And grew, and grew (small SUVs are up 27.8 and luxury SUVs are up 9.7 percent between March 2017 and March 2018), and now if you’re an automaker that’s not in the SUV game, you might as well close up shop. Meanwhile, car sales have slipped. Actually, to be honest, they’ve driven off a cliff and exploded in a ball of fury like an accident from an ’80s movie. Between March 2017 and March 2018, the sales of midsize automobiles have gone down 14.5 percent. Small cars, didn’t fare much better with a 10.8 percent drop. It turns out, we don’t want small, nimble, fun cars. We want SUVs and crossovers that we can fill with stuff (and friends). And even our friends’ stuff. As a nation, we want to sit high up in our driver’s seats and survey the land. To see a few more feet ahead of the folks slumming it down there in their sedans and coupes. The weird effect of our love of cavernous vehicles is the new crossover segment (up 18.2 percent between March 2017 and March 2018). It’s both a small SUV and a car that’s higher off the ground. Most look like hatchbacks with lift kits. But you can tell your friends you bought an SUV but still be able to parallel park it without calling out a survey crew. An even more bizarre result of our love of sport utility vehicles, which are rarely used for actual “sport,” is their electrification. 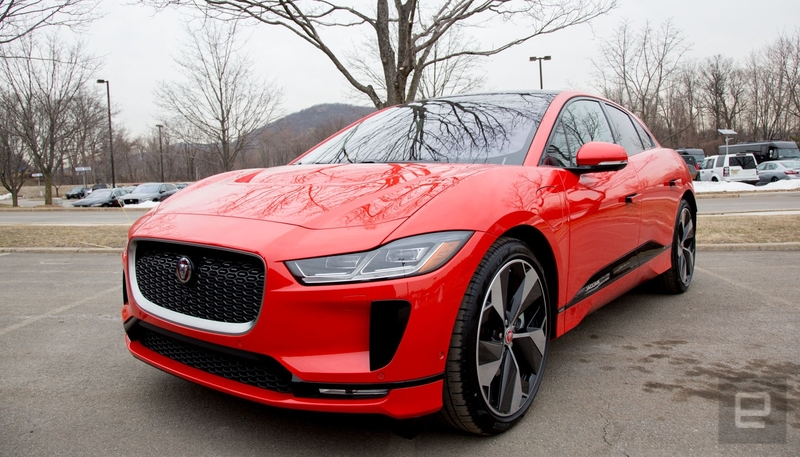 Jaguar and Hyundai know the score and their upcoming EVs are both crossovers. We can be green while pretending that we’re going to use all that cargo space all the time. This year, we’re really going to take up kayaking. So goodbye gas-guzzlers, hello … electricity-eaters? Of course, the car isn’t going away. At least not yet. While other countries have fallen under the spell of the SUV, it’s not the full-on lust that we feel for the large vehicles here in the US. There are still plenty of car buyers in Europe, Asia, Africa — really everywhere else on the planet. So even though you’ll lose access to the Ford Fiesta in the United States, you can still move to the UK and get one there. The market for those vehicles is still there and Ford is more than happy to fill it. Who can blame Ford for getting out of the car game in the United States, though? The automaker was just looking at the numbers and, let’s face it, they’re bleak. Why invest in a market that’s shrinking? Instead, the automaker can focus on what the people want. And dammit, we want an SUV that can drive over the scattered ruins of a post-apocalyptic wasteland. Or at least be high enough so we don’t have to reach up to get our lattes at the Starbuck drive-thru.